Colorado River & Trail Expeditions (CRATE) has been a licensed white water rafting concessionaire in the Grand Canyon since 1971. 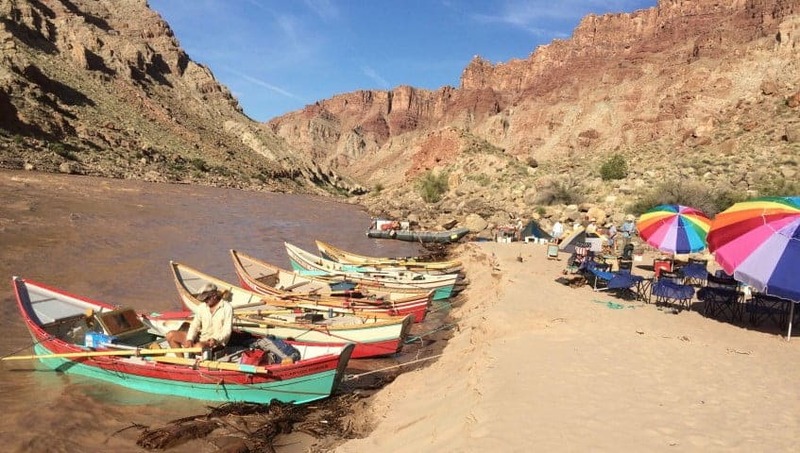 We began rafting other stretches of the Green River and Colorado River shortly thereafter, including Cataract Canyon, Desolation Canyon, and Westwater Canyon. 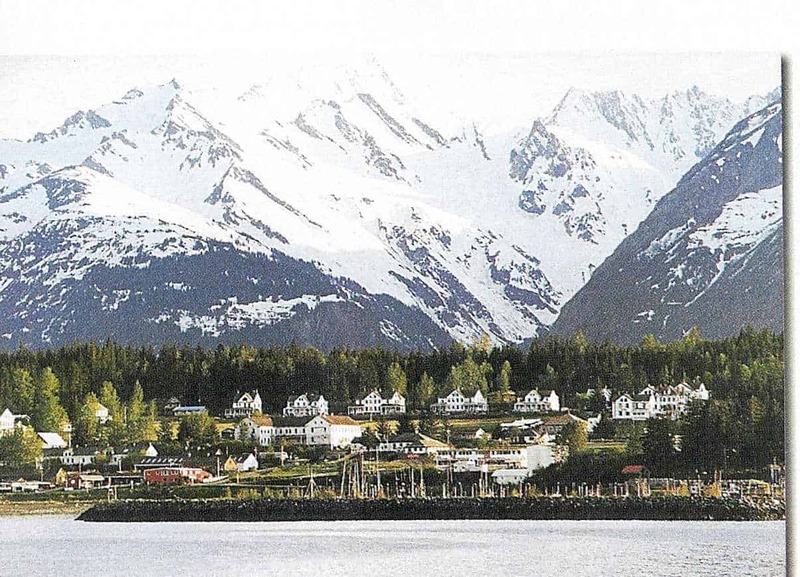 In 1978, we explored the Tatshenshini and Alsek Rivers in Alaska and soon added those wild and remote rivers to our catalog of rafting adventures. For over 40 years, we have consistently provided high quality, fully outfitted rafting adventures through some of the most beautiful landscapes in the west. Off-river hiking and side canyon exploration are emphasized on all of our river trips. 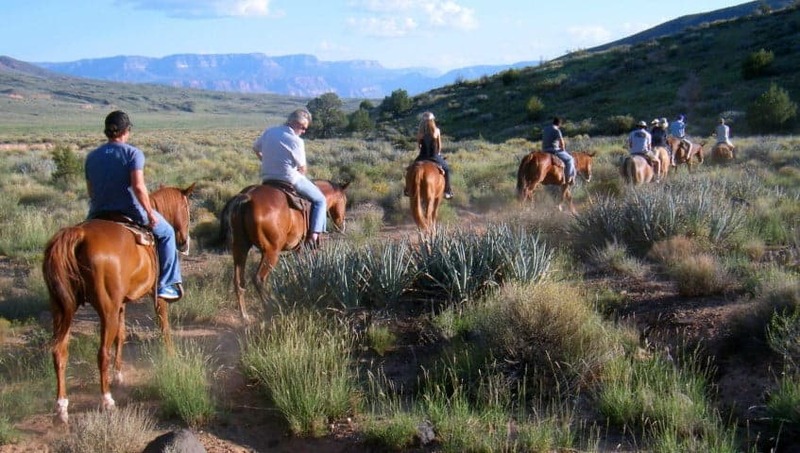 Our guests have unique opportunities to see and experience the remote back country beauty, as well as the grandeur of the river corridors and the thrill of white water rafting! If you are looking for a fun, exciting, and unforgettable outdoor adventure, contact us today for more information about the Grand Canyon and our other river rafting trips. 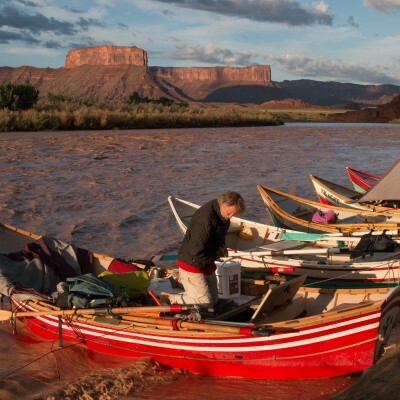 All of our Grand Canyon, Canyonlands, Green River, and Alaska river rafting expeditions are fully-outfitted. We provide everything you need for your rafting adventure, including clean, comfortable camping gear, dry bags for your personal items, healthy delicious meals, excellent rafting equipment, and fun, friendly, knowledgeable guides. Colorado River & Trail Expeditions is well known as a premier river rafting outfitter in North America. We are a family-operated company under original ownership since 1971. You can trust in our experience, our commitment to environmental stewardship, and our dedication to great customer service. For more information about featured river rafting expeditions, contact us today at 801-261-1789, or toll-free 800-253-7328. We look forward to sharing and enjoying a remarkable rafting adventure with you!